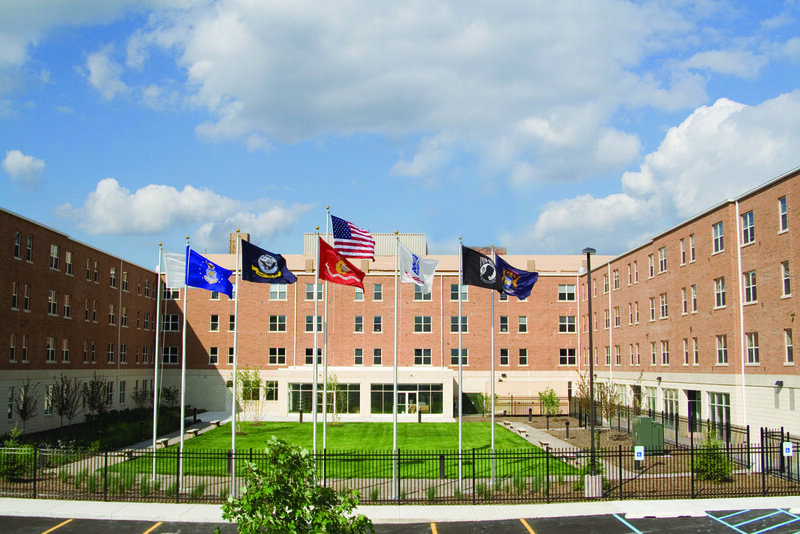 Working together to build and rehabilitate affordable housing. 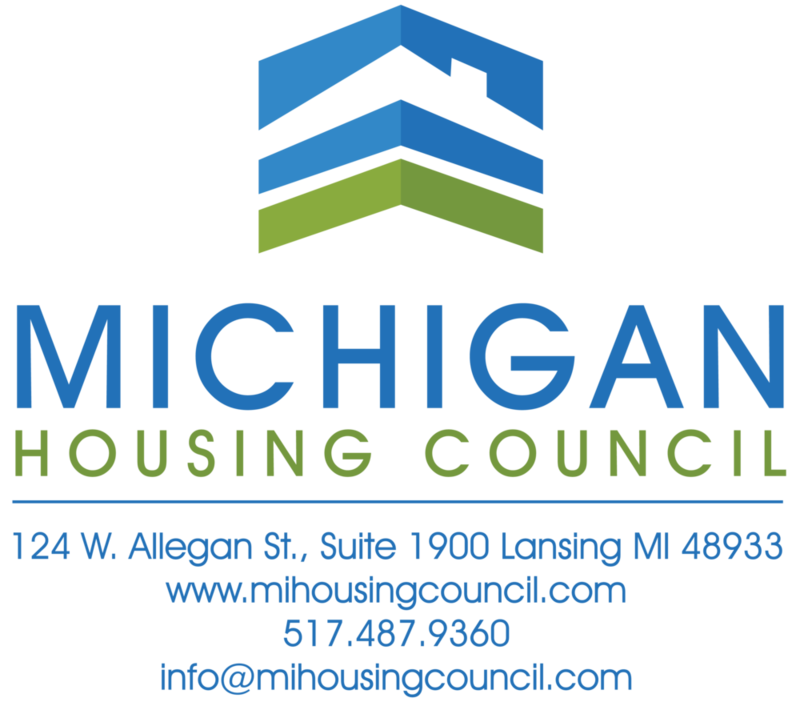 The Michigan Housing Council (MHC) is the longest-serving statewide association of affordable housing professionals in the United States. 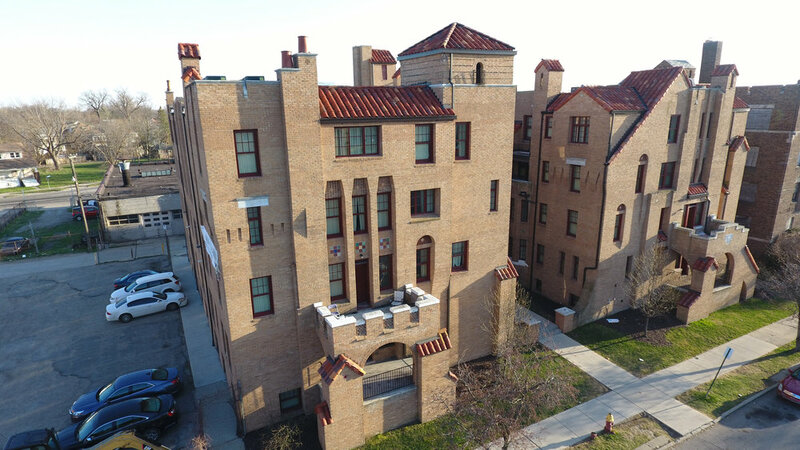 The MHC is comprised of owners, developers, managers, general contractors and subcontractors, architects, engineers, attorneys, financial groups, insurers, accountants, market analysts, tax credit syndicators, and other consultants, non-profits and businesses involved with Michigan’s affordable housing industry. 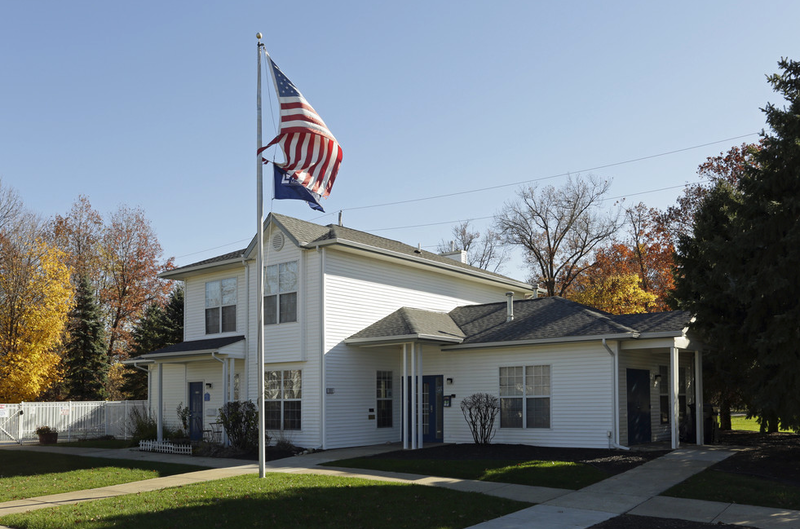 The MHC is a non-profit organization created to further the development, finance, management, and rehabilitation of affordable housing in Michigan. 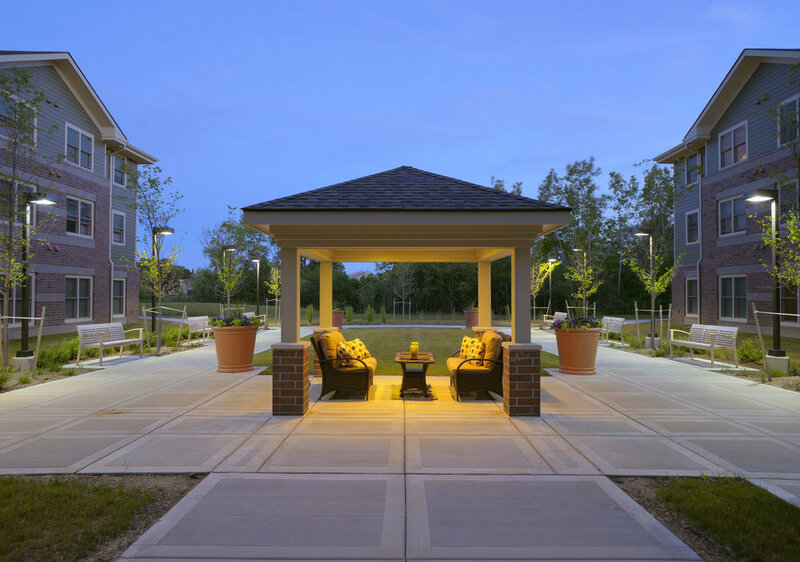 The MHC and Muchmore Harrington Smalley & Associates work with the Michigan State Legislature, the Michigan State Housing & Development Authority, and the Snyder Administration to develop public policies of interest and in furtherance of affordable housing. We welcome you to join us in our efforts.